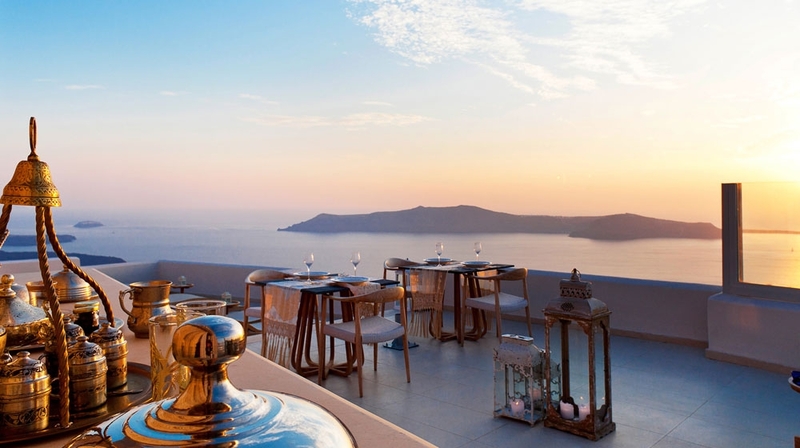 The newly established Gold Suites Hotel in Santorini of the Cyclades islands complex in Greece is a sanctuary of romanticism for couples, perched atop the highest point of Imerovigli near Fira amidst the placid azure sky and the indigo Aegean Sea. Inspired by the enchanting architecture of the Cyclades Islands of Greece the luxury suites in Imerovigli Gold Suites has set a new benchmark in refined luxury. 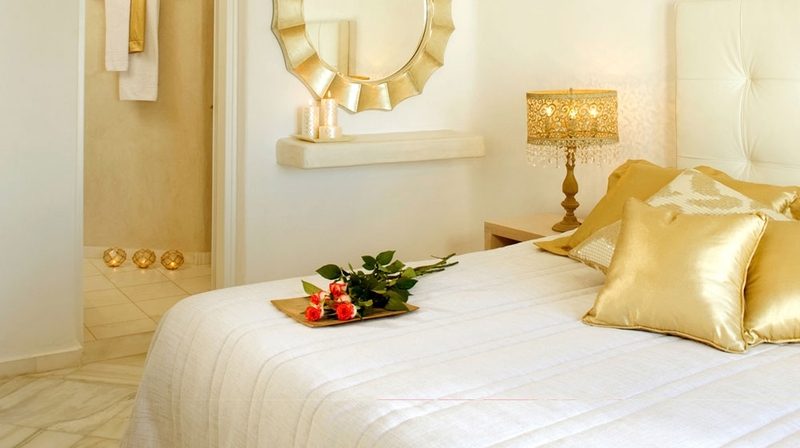 Junior Suites offer bedroom, living room area and a bathroom. The beautiful suites open out onto a private veranda with an intimate dining area for romantic dinners and enjoying breathtaking views of the mesmerizing Caldera. The Superior Suite offers the ultimate in luxury and privacy with its own living room and private large veranda featuring a heated Jacuzzi and a romantic dining area overlooking the awe-inspiring Caldera. Deluxe Suites: Comprising of a vast bedroom, an elegant spacious living room and a fine bathroom with shower cabin, each of the suites is an epitome of luxury and grandeur. 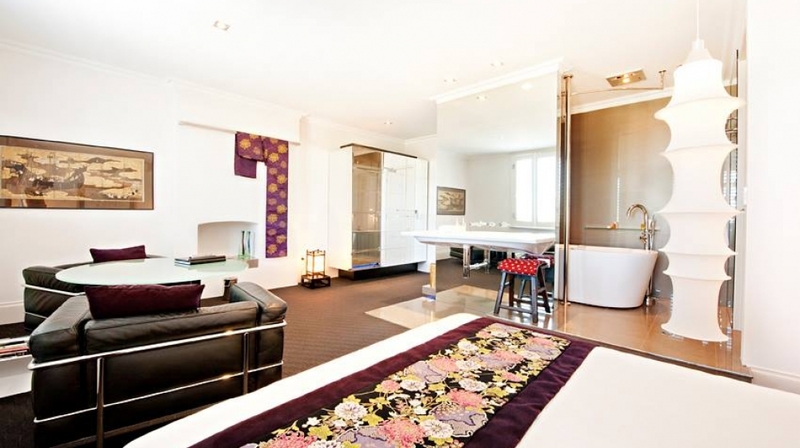 The Deluxe suites open onto a large veranda with a private heated pool. 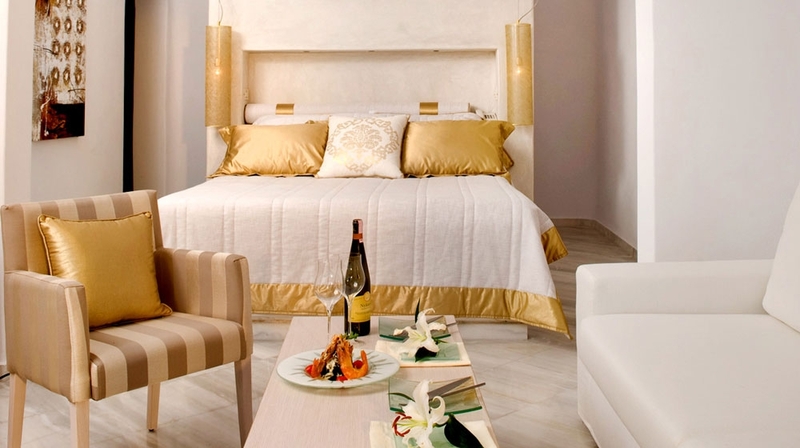 Grand Suite: Offers a capacious bedroom and an elegantly adorned living room in a dazzling symphony of white and gold nuances with indoors whirlpool, a cozy dining room and a spacious bathroom. 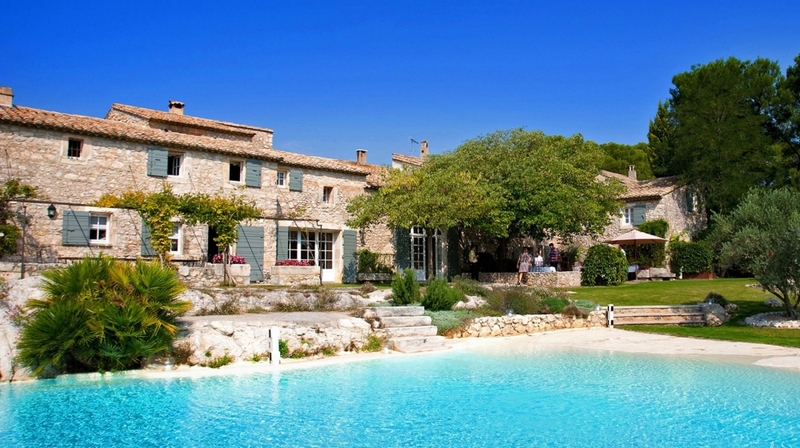 The private veranda has a private heated pool with sun loungers and a romantic dining area. 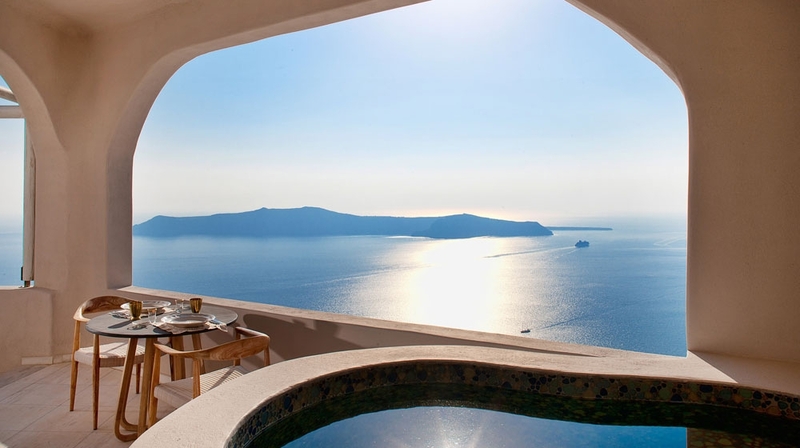 Luxurious facilities and exclusive services await guests at the stunning Gold suites hotel perched on the highest point of Imerovigli in Santorini Island of Greece. 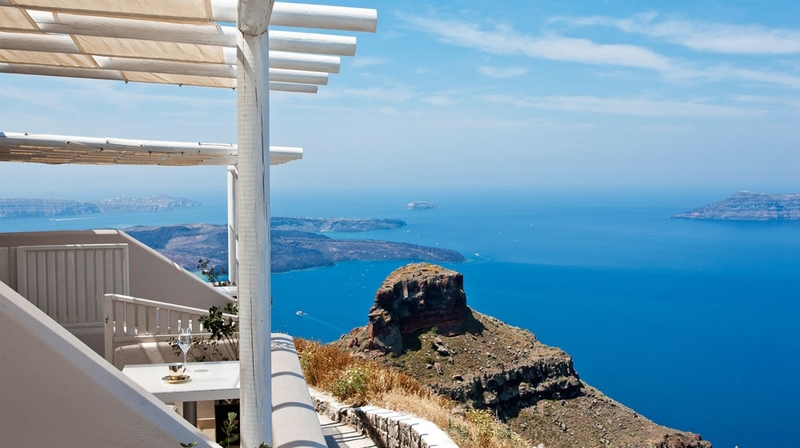 The Gold suites hotel's eclectic clientele are rewarded with unparalleled hospitality and uninterrupted views of the awe-inspiring Caldera and the famous rock of Skaros. 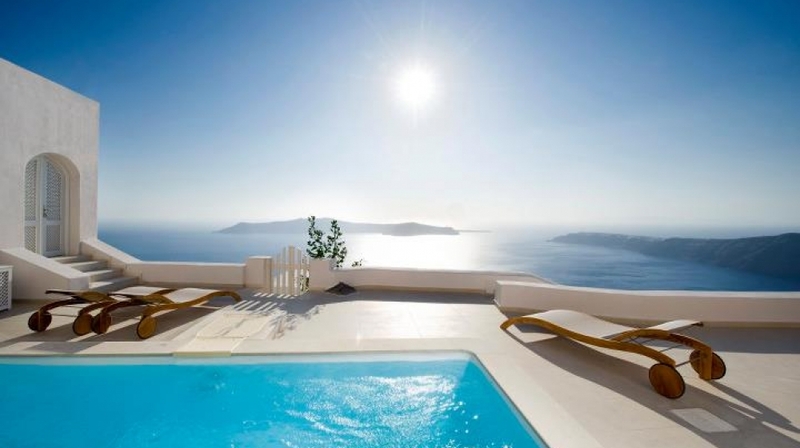 The hotel's stunning swimming pool is set on the rim of the Caldera offering spectacular views of the ceaseless horizon and the cobalt Aegean Sea. 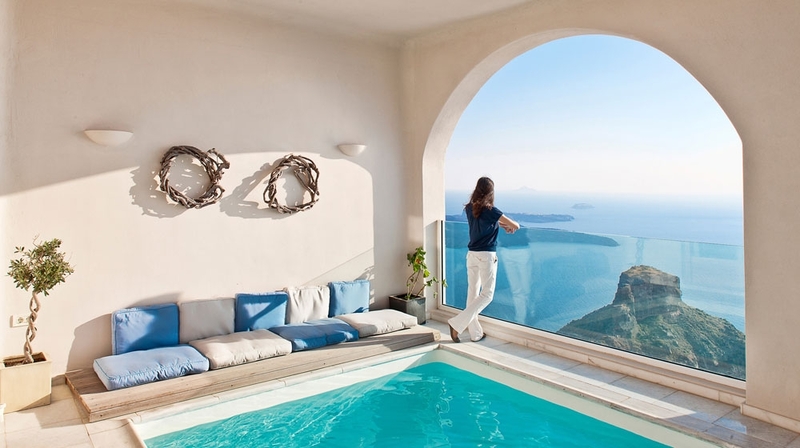 Overlooking the famous rock of Skaros and the thrilling volcanic scenery. 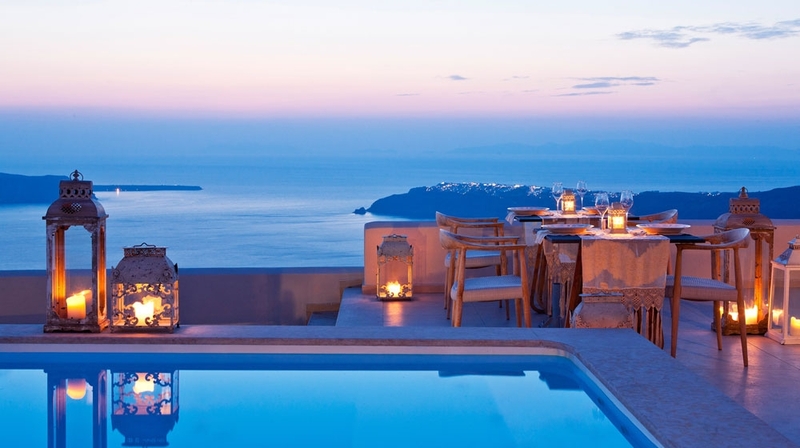 Situated on the rim of Santorini's volcanic Caldera the poolside bar and intimate dinner restaurant offer a unique private dining experience in the most intimate atmosphere where guests can enjoy sunset cocktails as well as the most romantic private dinner under the starlit sky. The restaurant offers a menu with delectable dining choices for its esteemed clientele to indulge with a private dinner in the luxury of their suites or by the pool while gazing out at the cerulean sea. Guests can experience luxury on the sparkling waters of the Aegean in their own private yacht. 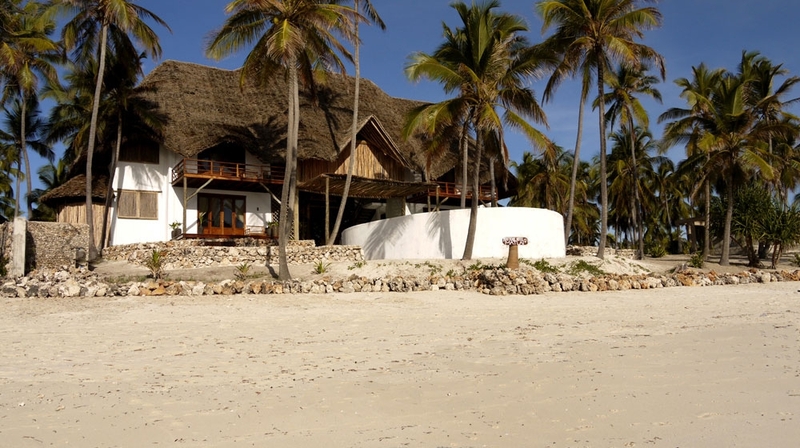 Guests can benefit from an extended range of exclusive services including helicopter services, private sailing adventures and private yacht excursions. The island of Santorini offers a vibrant nightlife, exquisite cliff-side accommodation and secluded retreats as well as uniquely stunning black sand beaches. On the northern part of the island the quaint harbors of Ammoudi and Armeni are also worth visiting for a relaxing swim and a mouthwatering meal of delicious local flavors and fresh seafood served in one of the many fish taverns. Kamari and Monolithos and features a variety of exciting water sports, seaside restaurants and beach bars. Santorini's Red and White beaches are just as startling due to their multihued volcanic sand, cerulean crystal clear waters and imposing rock formations surrounding them.